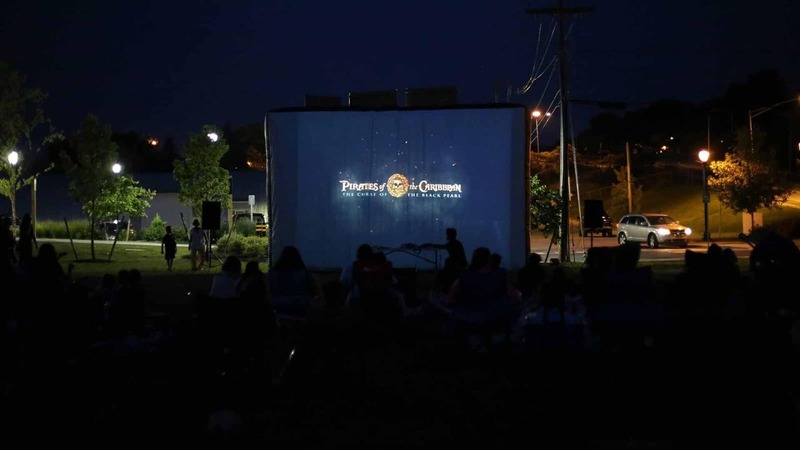 Enjoy a variety of films outside on our big screen! Bring the family with blankets, chairs, snacks & drinks. All movie nights are FREE!! In July and August movies are shown at different city parks throughout the summer nights starting at dusk.